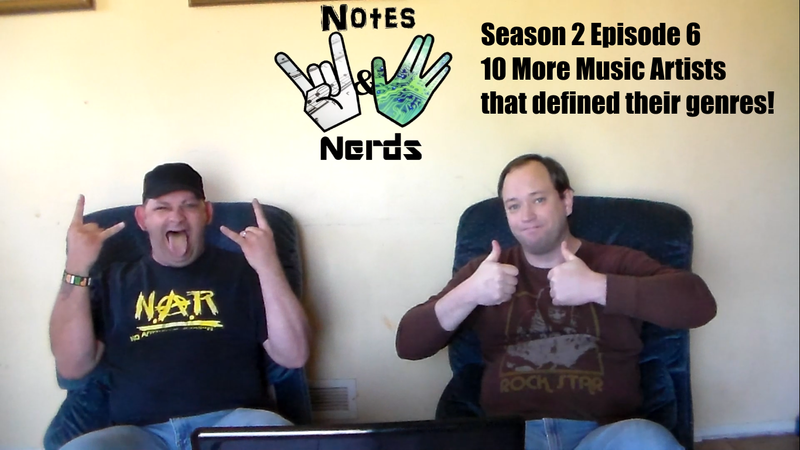 In this weeks episode, Nathan and Eric talk about the second 10 of 20 picks for their favorite musical artists that defined their genres. This isn't a "definitive" list by any means, as it is our opinion. However, we are glad to hear from you all regarding who you would have chosen in the categories we discussed.